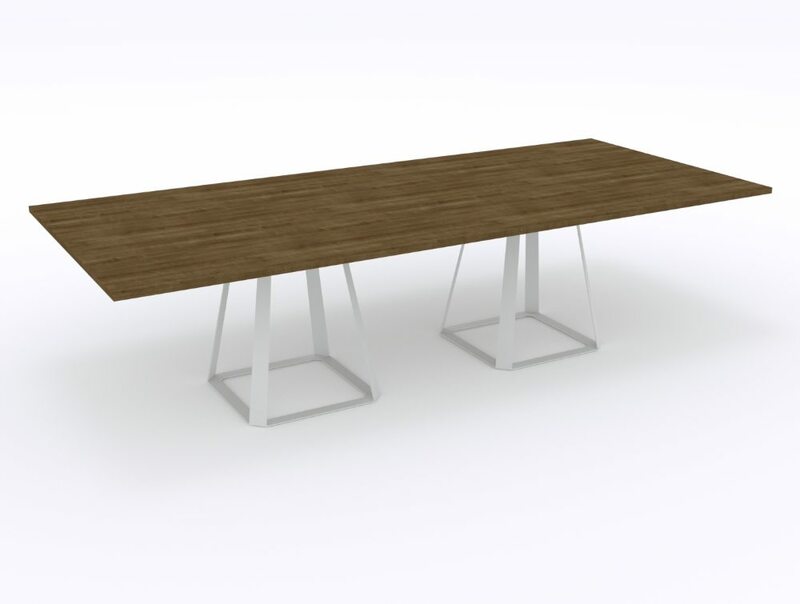 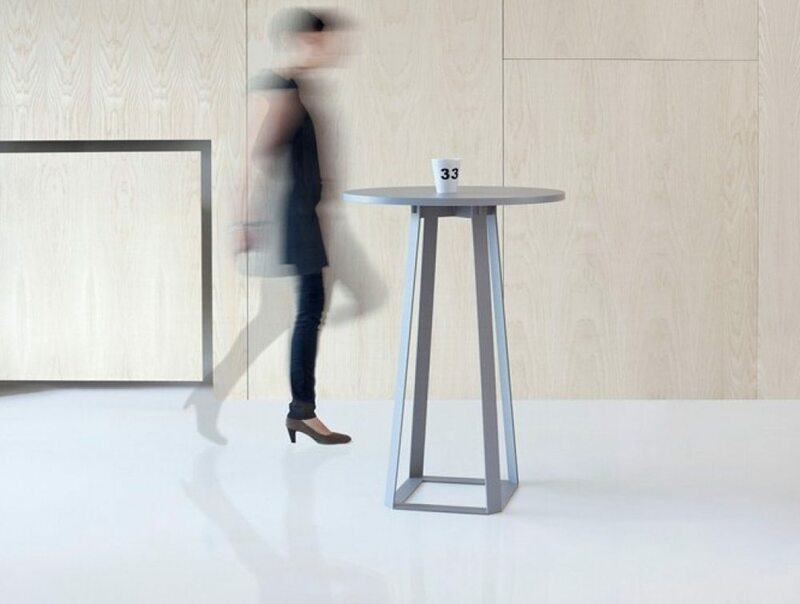 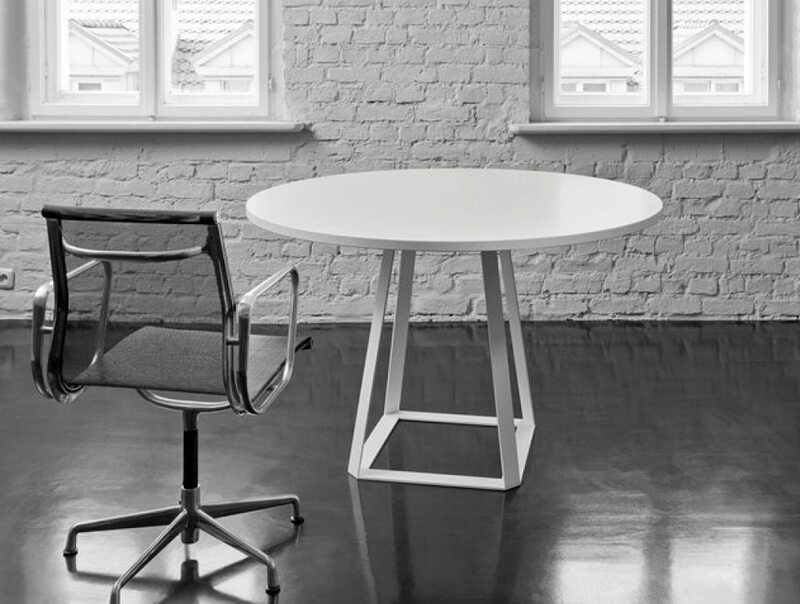 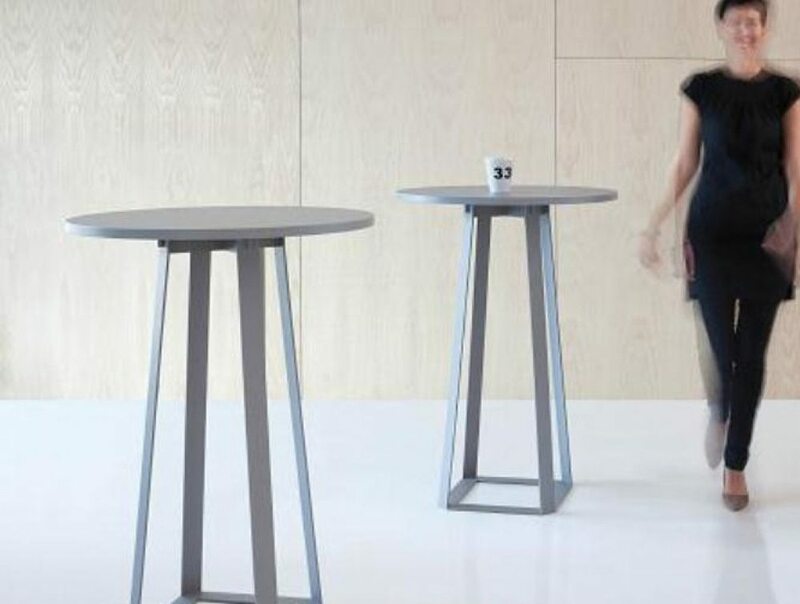 The unusual shape of our H2 tables breaks away from typical office conventions. 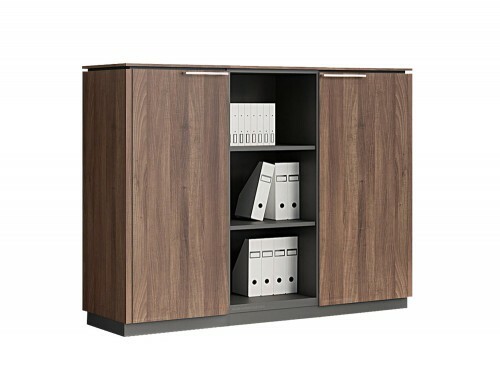 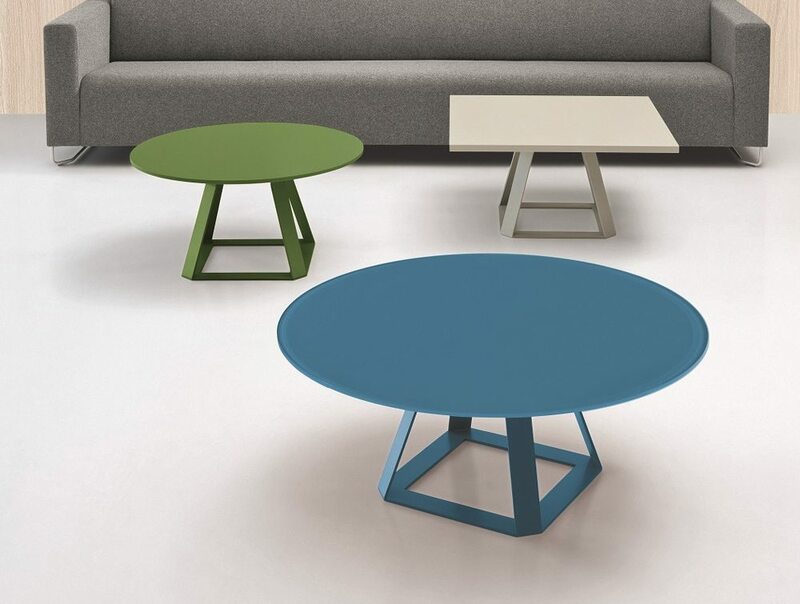 They attract attention with the elegant and unique structure of the base. 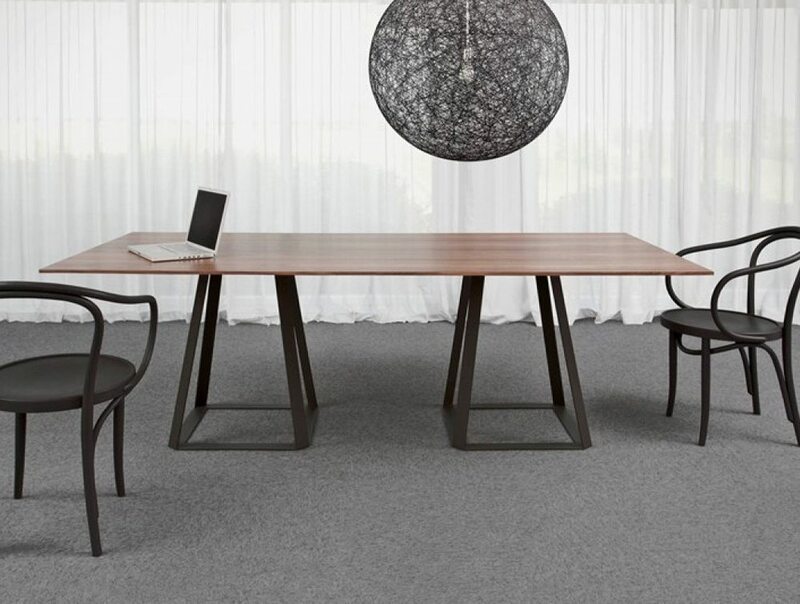 The tables fill up and complement spaces with any aesthetic qualities, from modern to classic interiors. 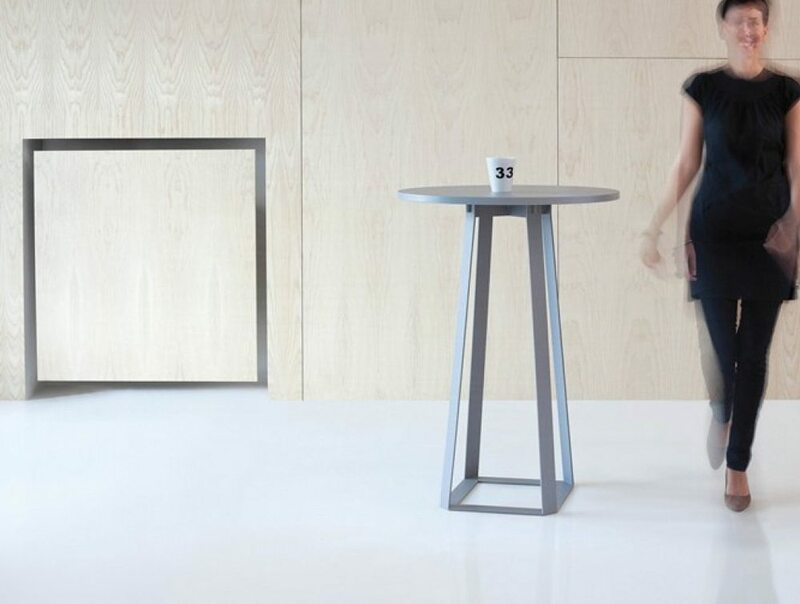 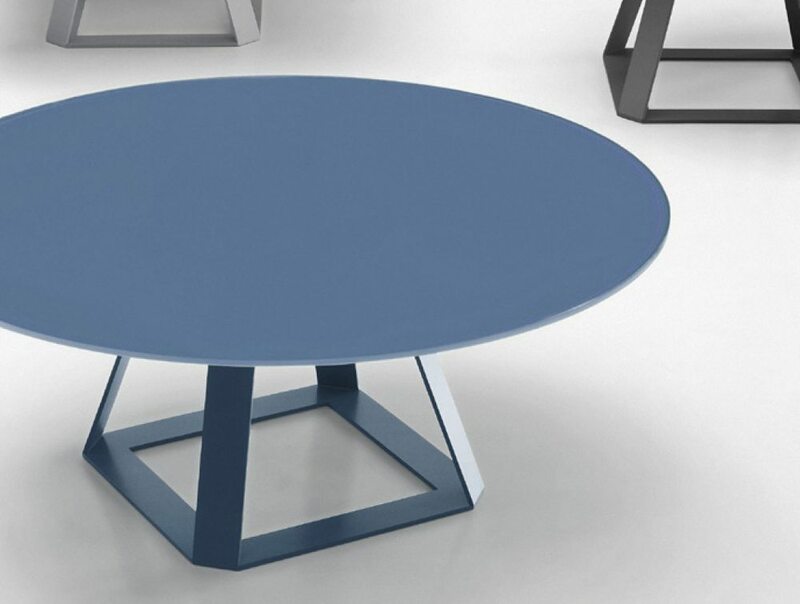 Despite their optical shape, the design of the H2 tables maintains the required rigidity, regardless of the size of the tabletop.